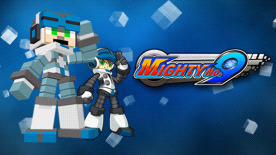 This product requires the base game Mighty No. 9. Please note: Must own base game to play!